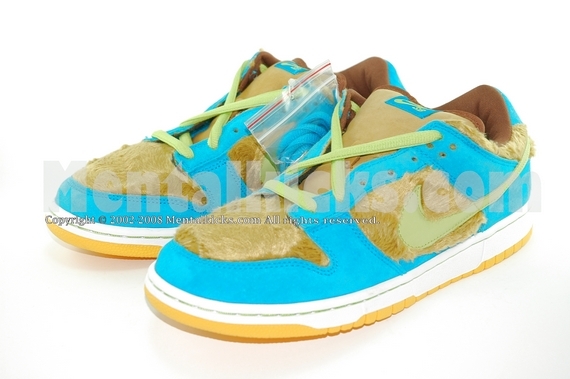 3 Bear pack designed by Medicom Toy from Japan. 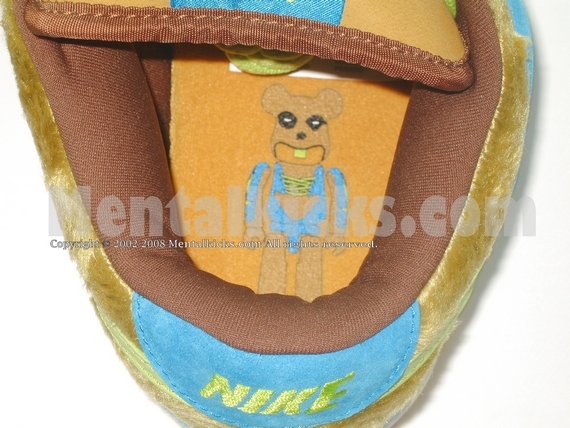 Shoes feature fur material and Be@rbrick prints on zoom air insole. 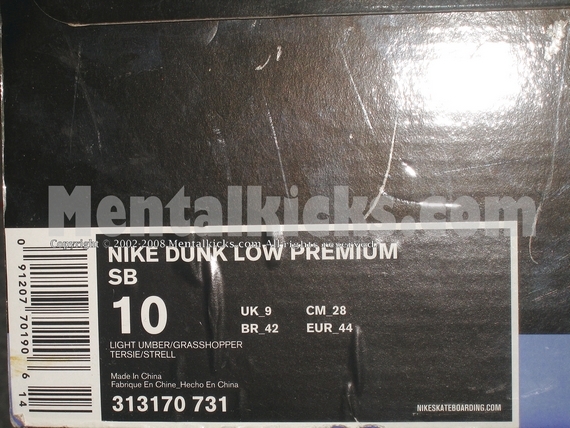 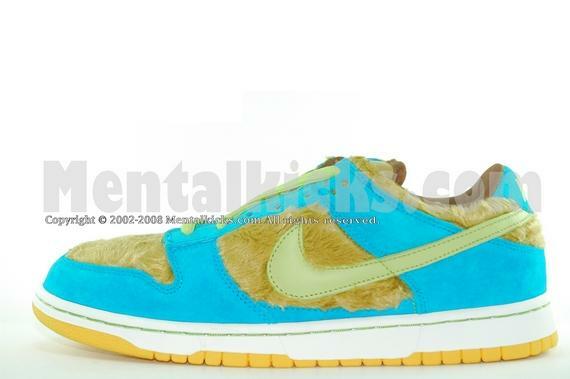 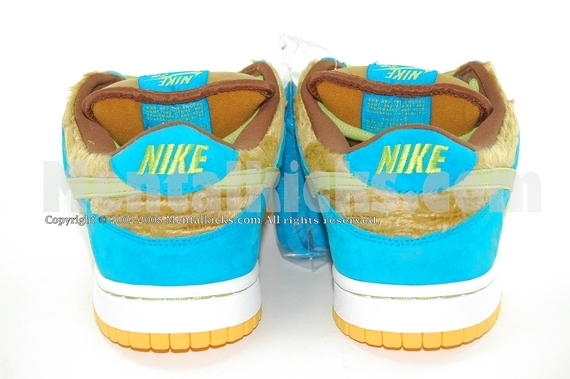 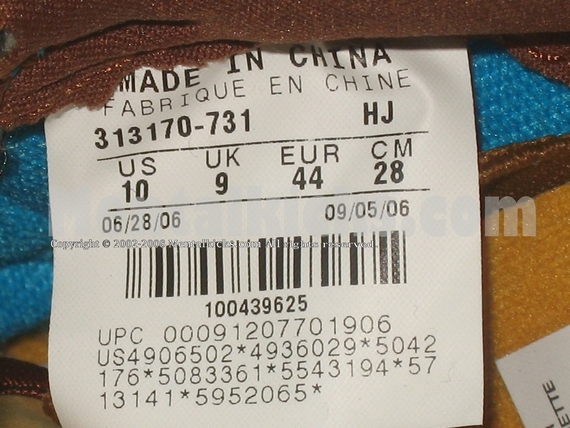 The dunk low is also called the Baby Bear.